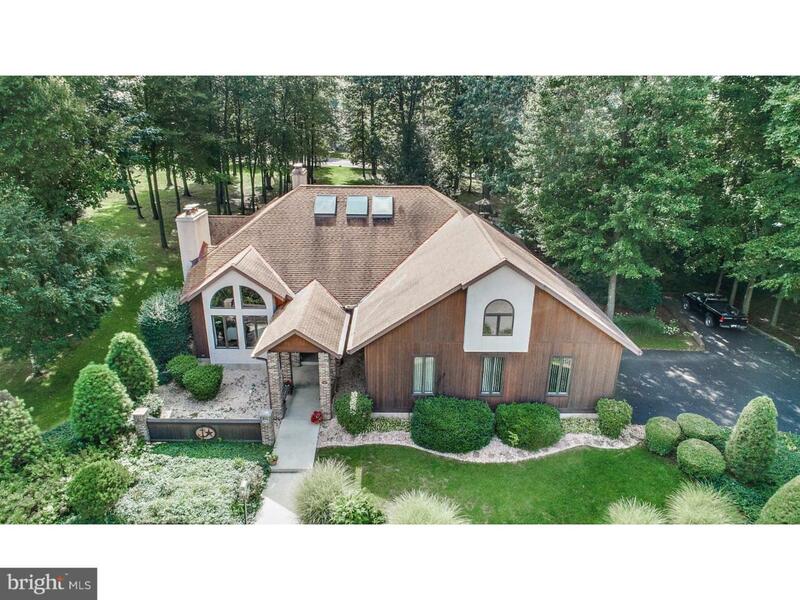 Custom built one-floor Contemporary situated on .7 private acres in Pottsville's prestigious Norwegian Woods. The exterior of this home, a combination of western red cedar, brick and stucco, blends harmoniously with its lush landscaping and rates this home high on curb appeal. 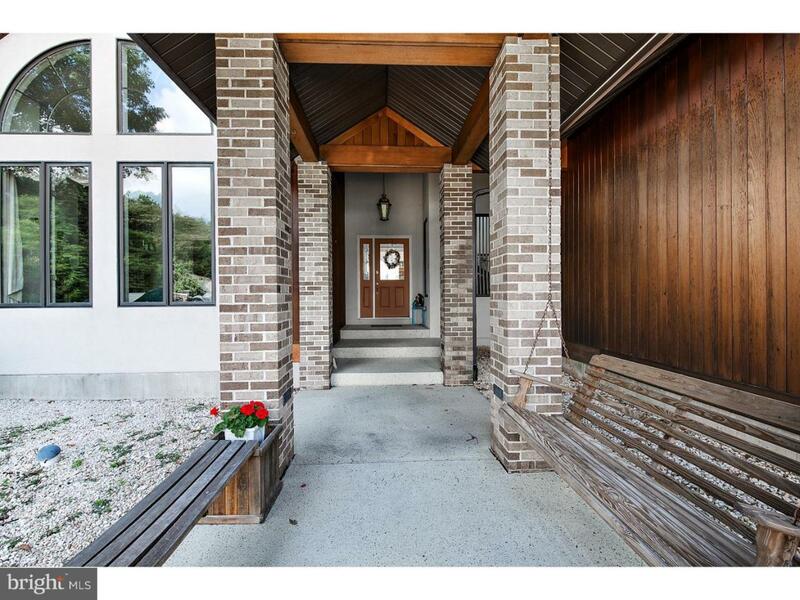 The covered brick breezeway entrance leads to the dramatic two-story foyer accented with three skylights. Open to the foyer are the combination living and dining rooms with soaring ceilings, palladium windows, hardwood floors and fireplace; the perfect setting for entertaining guests. For more intimate gatherings, the southwestern style family room opens seamlessly to the large eat-in kitchen with its focal point being the two-story adobe style fireplace. The three bedrooms, including the master bedroom suite, are privately situated on the opposite side of the home along with the guest bath. The lower level of the home is partially finished with an informal family room complete with built-in bar, sitting area, billiard area, and convenient half bath as well as areas for extra storage. 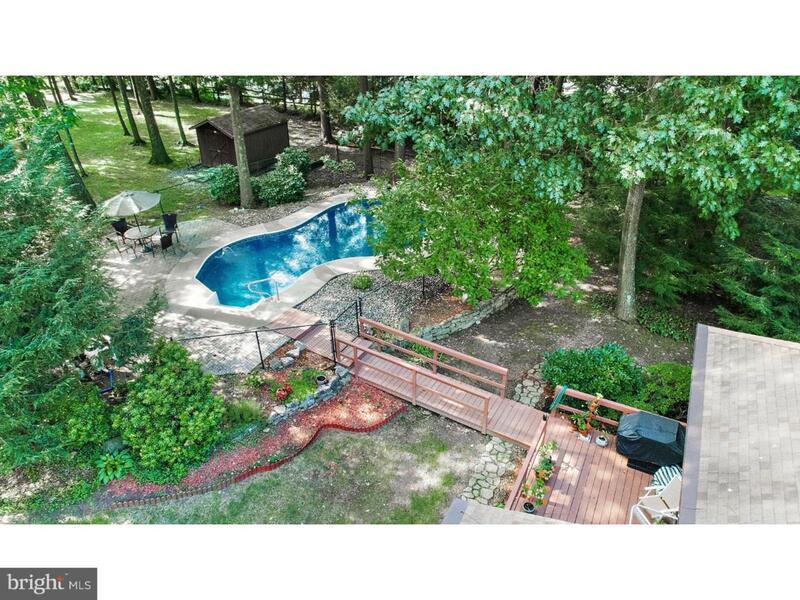 The rear of the home is a nature lover's dream and can be enjoyed from the screened-in porch, the deck, or relaxing by the in-ground free-form pool. Other amenities include the two-car garage, workshop, over-garage studio/storage, security system and central vac, just to name a few. Additional rear lot, approximately .60 acres also available for sale.